Harper Turns One- don't forget the cake! Here are some images from a very adorable little girl! Check out some of our favs! Last week we splurged on a new purple background. We had the chance to use it straight away with a head shot for a dancer who is auditioning for a pre professional dance company. We loved the results and I can't wait to use the background with a newborn/toddler!!! Check out a few of our fab shots with Emma Holt (it helps that she is absolutely gorgeous)! Good Luck Emma with your audition!!! Sweet Olivia, only 16 days old! I had the privilege of photographing a very sweet baby last Friday. At only 16 days old Olivia is so beautiful she reminds me of a porcelain baby doll. I can't get over how expressive and captivating her eyes are, and I know you'll agree after one look at her! Not only was she wonderful to photograph, her parents were such nice people! This is why I love what I do! Grab a seat and enjoy looking at such a beauty! 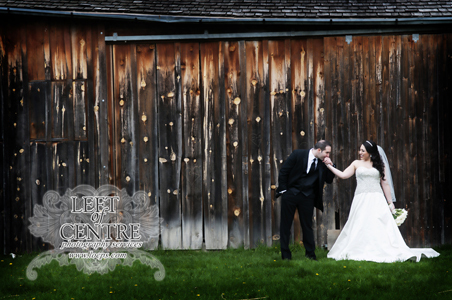 We had a blast photographing Becky and Matt's wedding almost two weeks ago. They were such a great couple with a just as awesome bridal party! I've finally managed to select a few of my favs and share them with you. 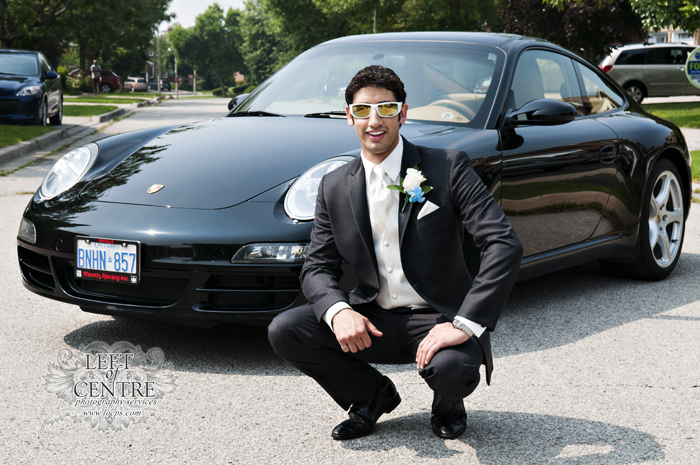 All the photographs of the bride and groom and large bridal party were taken at the gorgeous Adamson Estate. 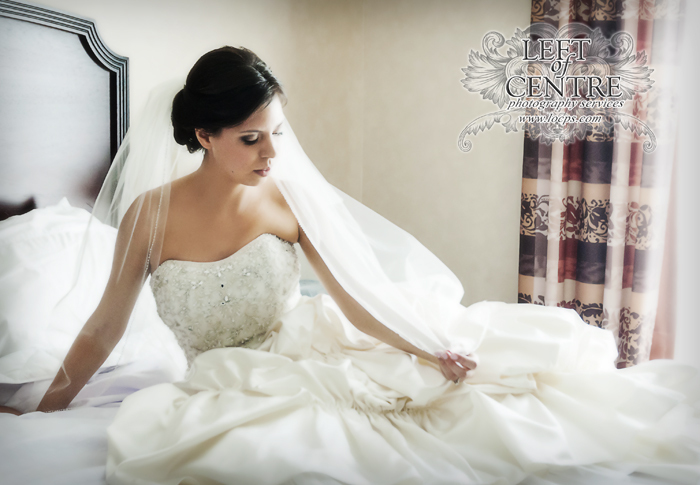 We are so pleased they chose Left of Centre Photography for their wedding! Baby Harper, Oh so Sweet & 2 months old!